Meet The Future Tire Team! Family Owned & Operated For 24 Years! 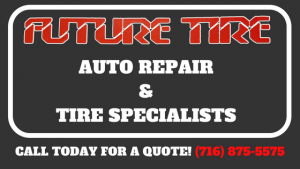 At Future Tire, our philosophy is “The Customer is Number 1.” We have a professional, helpful staff and the products that you need to keep your vehicle safe and performing at its peak. 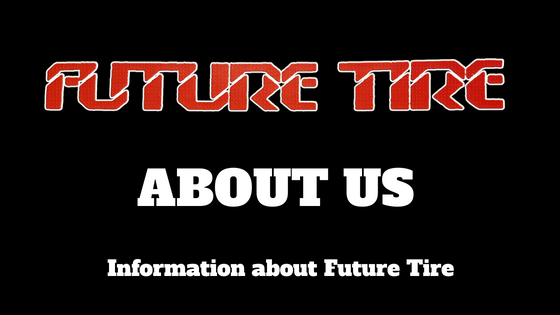 Future Tire is located in Kenmore, NY and serves customers in Amherst, Tonawanda, Buffalo, North Tonawanda, and Grand Island NY. We are also offer our products and services to our neighbors in Ontario, Canada. 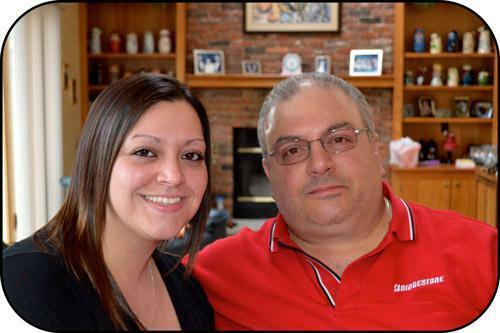 Be sure to us call today at (716) 875-5575, for a quote or service request. We are proud to be your local parts and service specialists. Our staff is trained to help you find what you need and keep your vehicle in great shape! We carry brand name tires for a variety of uses, whether recreational, utility, or normal everyday use. Let us show you how we can be of service to you. We look forward to taking care of your vehicle!